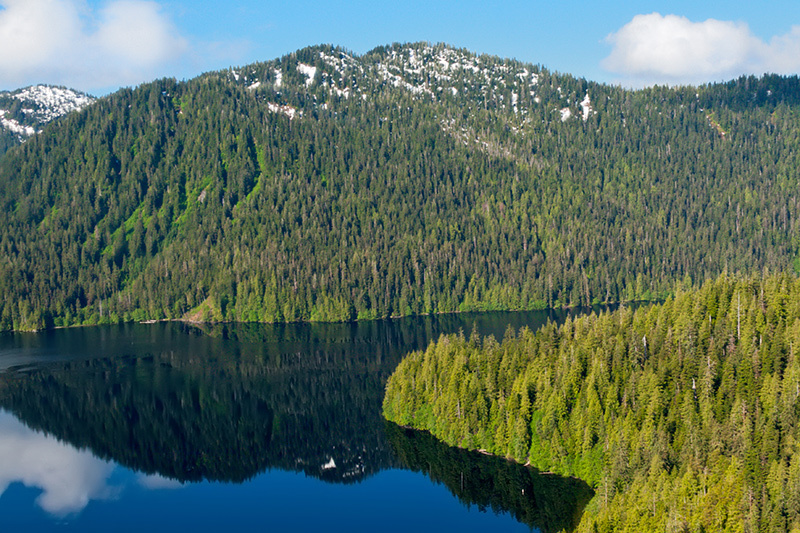 Indescribably pure and sublime, Southeast Alaska, also known as the Alaskan Panhandle, is the epitome of icy wilderness filled with outdoor splendor and hypnotic solitude. Because of its remote location, the area is accessible only by air or boat, rendering it the perfect destination for superyacht travel. The breathtaking grandeur of ice-blue glaciers, snowcapped mountains, and towering Sitka spruce are the backdrop to this secluded corner of America, promising an experience like no other. As you journey through the tangle of islands and inlets, you’ll likely experience intimate wildlife encounters with mystical humpback whales, orcas, and seals. 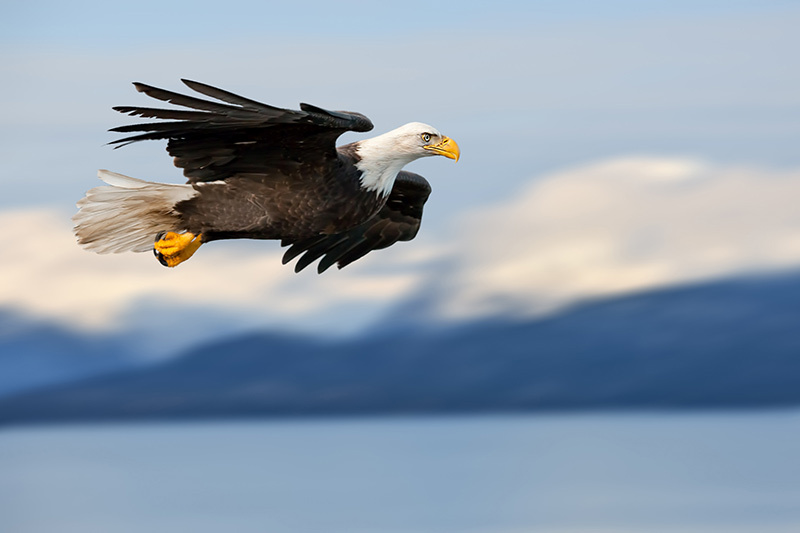 Among the mountainous terrain with lush covers of timber, you’ll spot American bald eagles soaring overhead or brown bears feasting in the salmon rich waters. 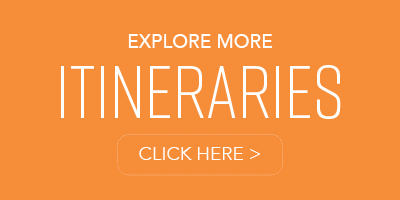 Adventurous or serene, your journey can be customized to accommodate your every desire. 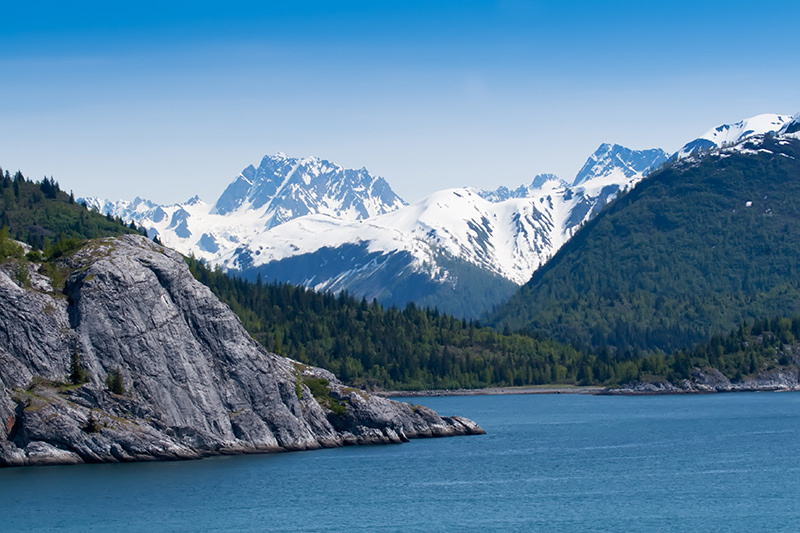 From kayaking the immense turquoise waters or glacier-top picnics by helicopter, to world-class fly fishing or simply enjoying a bottle of wine aboard your yacht, your experience in Southeast Alaska will leave you with a prevailing sense of wonder. 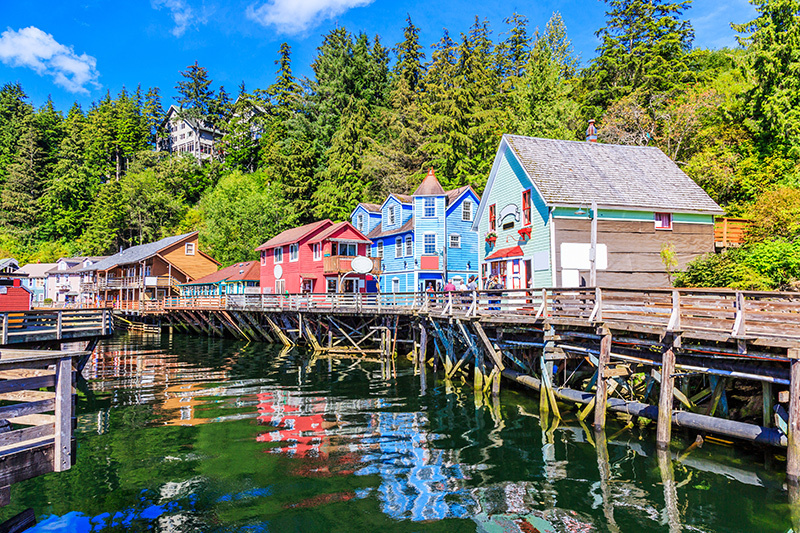 Fly into the quaint port town of Ketchikan to meet your yacht, and prepare for your journey to the icy wilderness. 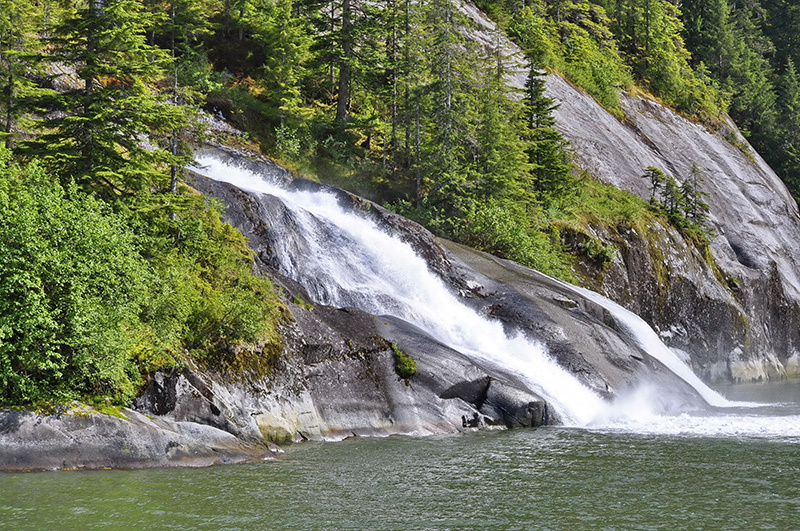 Depending on the season, you may catch a glimpse of humpback whales and orcas as you cruise to Mink Arm, Boca de Quadra. Absorb the tranquility of lush greenery, natural wildlife, and star-filled skies. Spend some time exploring the gentle, forested shoreline of this scenic wonder. 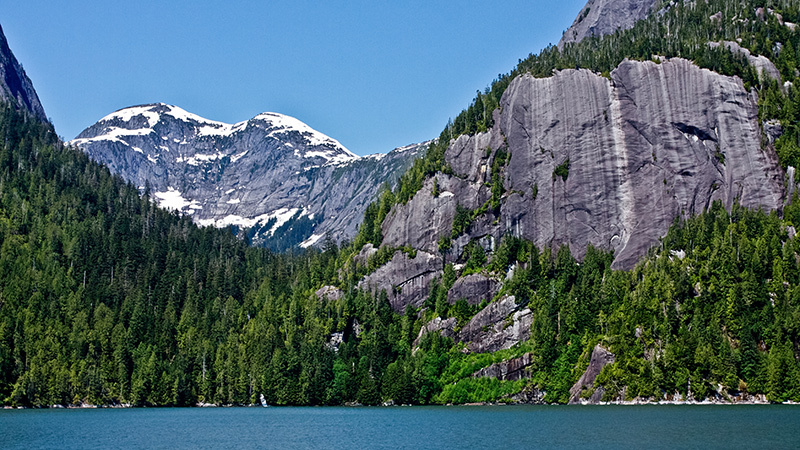 A hike of the Hugh Smith Lake trail offers endless opportunity for even more awe-inspiring views. Enjoy a picnic or possibly dine on fresh fish and crab caught during your stopover. Upon arrival at Ella Bay, you’ll want to head ashore to the Ella Lake Trail, where wildlife encounters are an everyday occurrence. World-class trout fishing attracts anglers of all skill levels hoping to enjoy the ultimate fresh catch of the day. 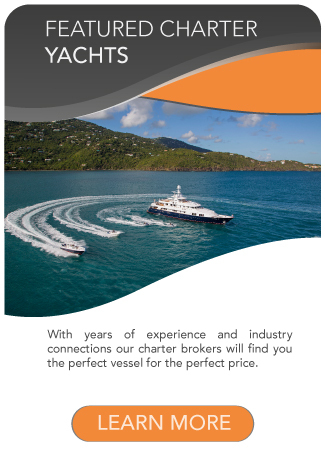 Sip a cocktail onboard your yacht and enjoy the truly spectacular imagery of the mountains encircling the bay. With dramatic vertical rock walls surrounding the magnificent fjords, Punchbowl Cove is one of the most picturesque, awe-inspiring stopovers on this Alaskan Yacht Charter itinerary. Cruising through the natural mosaic of sea cliffs, steep fjords, and rock walls is the perfect way to experience this peaceful wonder. After exploring the fjords, it’s on to Manzanita Bay, a serene spot completely secluded from civilization. Your adventure continues with an exhilarating hike where you’ll enjoy cascading waterfalls plunging into the sea and breathtaking scenery at every turn. Anglers will find outstanding fishing here, so plan on casting a line. Immerse yourself in the native splendor as you relax on the pristine, glistening water. It’s just a short voyage to the scenic destination of Walker Cove, where you’ll be greeted by towering rock walls and monumental 4,000 ft. peaks. 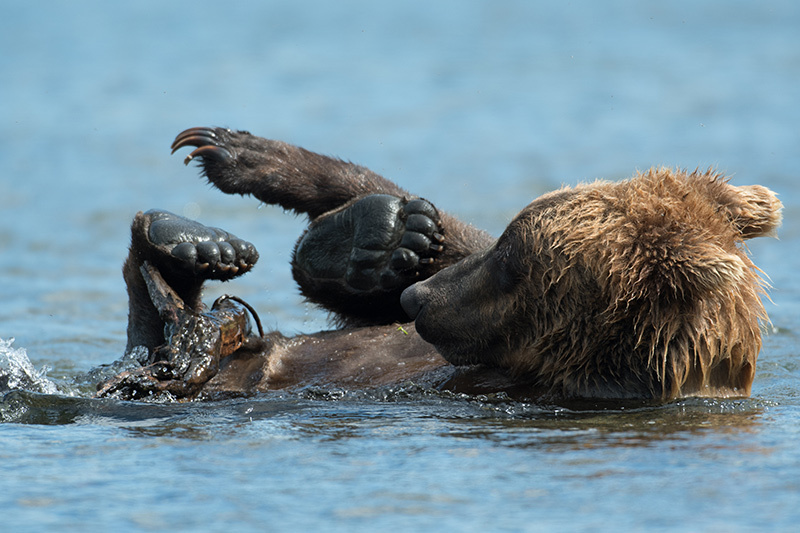 Native bears and harbor seals are a common, yet surprising, sight. With trumpeter swans, bald eagles, and herons, it’s a birdwatcher’s paradise. Kayaking the waters is a wondrous mode of transportation to get a closer view of the spectacular waterfalls. 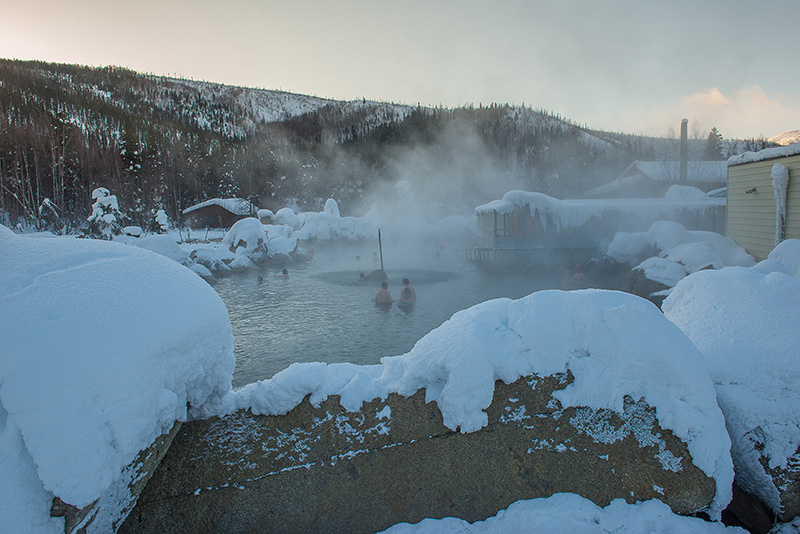 Home to the naturally warm waters of Bells Island Hot Springs, this stopover is the perfect place to unwind after an active week. Sip a cocktail as you soak in the soothing water of the springs, long used by the natives for its healing properties. 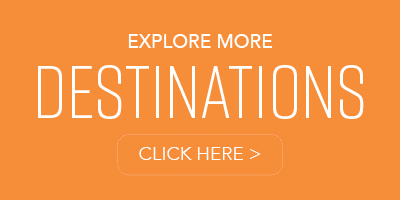 For relaxing a change of pace, take a helicopter tour and enjoy an aerial view of the waters you’ve cruised upon. CLIMATE: A layered technique is extremely good here. Temperatures in Alaska during the summer range from 60°F-80°F. Nighttime and early mornings are cooler, from the 40’s – 50’s. 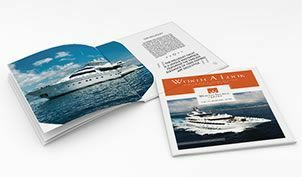 Our Luxury Charter Professionals can assist you in designing a tailor-made charter experience, catered specifically to you and your guests’ wishes, either to Alaska, or any one of our other luxury yacht charter destinations.